Google’s foray into Office tools such as Spreadsheet and Docs made things easy and work-on-the-go. But as with Google, many of the features went pretty undiscovered. One of these features include in Google Spreadsheet – How to Make Phone Numbers Callable in Google Sheets? Some of you might not even venture into this line of thought, but it’s always better to be a step ahead. You never know when it will come in handy and don’t know how to proceed when such a scenario comes. 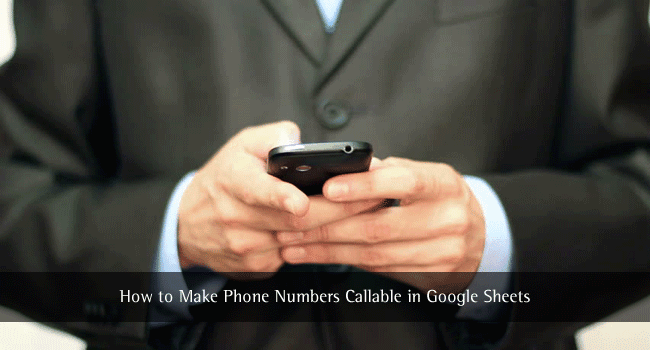 Before you proceed to Google phone numbers to be attached to Google spreadsheets, what is meant by ‘Callable’? You must have seen ‘Contact Us’ pages on the various website which provides you an email-ID to contact. Mostly, they provide the feature which leads you directly to your email client to address them an email. On the same lines, nowadays phone numbers are being added to pages so that you can directly call them and get to know the details. Retail stores and food outlets are following this scheme pretty religiously. Moreover, with the penetration of mobile phones in more and more household, people now can connect with stores and other places directly from home, one of them being through directly calling them. How are Phone Numbers Added in Web Pages? Phone numbers can be easily added to web pages by just following the HTML protocol. 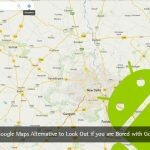 By following the above scheme, you can easily add Google phone numbers. Unlike web pages, it’s very tricky to add Google phone numbers to Google Sheets. Because most of the phone numbers starting with a (+) sign (international codes), Google Sheets treats it as math formula and in turn, tries to calculate the value. Which, returns an error. How to Make Numbers Callable in Google Sheets? Even though we successfully typed the numbers into the Sheets, the numbers displayed aren’t clickable. They are only displayed. One solution would be using the HYPERLINK() protocol. Along with the tel protocol, theoretically, it should do the job easily. But the HYPERLINK() protocol only supports mailto and the regular http protocols. Meaning, you can only link it to email addresses and website addresses. The simple solution would be to direct the link to any website which would, in turn, redirect to the actual telephone number. That’s it! It’s really so easy to add. Let us know if you have some doubts or concerns and we would help you as soon as possible. Hi John, I really appreciate your article and way of representation. Keep working. Good luck! This is another new tip to work on.